NextDC has become the second supplier to join the Queensland Government ICT Supplier Panel for data centre-as-a-service (DCaaS), though its Brisbane operation. Through the panel, Queensland Government departments and agencies will benefit from pre-negotiated pricing and conditions with services being provided from NextDC’s B1 and B2 data centres. “We’re delighted to be formally working with the Queensland Government, we share the same values in our passion for innovation, using technology to advance business and doing it responsibly and ethically in support of driving new opportunities and a better future, filled with greater resources for generations to come,” he added. Last year, the company invested $470 million during the first half of the 2019 financial year in expanding its operations, with part of the investment going towards expanding the number of halls at Brisbane (B2). 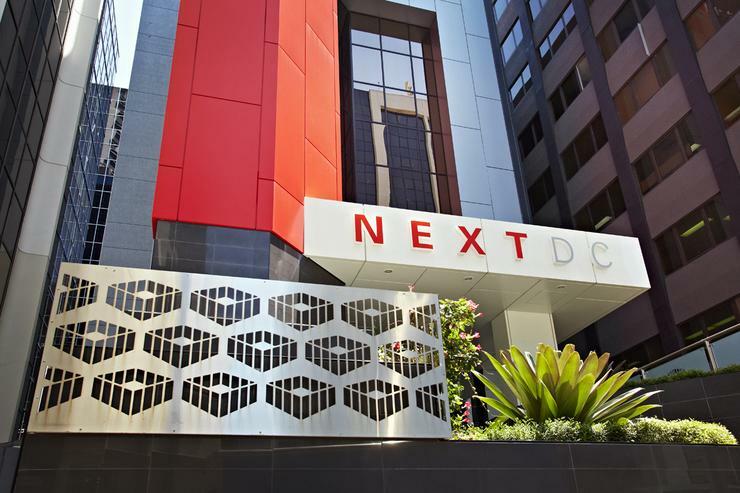 Appointed by CITEC, a division of the Queensland Government’s Department of Housing and Public Works, NextDC’s appointment comes five months after Pulse Data Centre became the first supplier to join the panel. “In 2017, the State Government released a tender seeking Data Centre as a Service providers,” a spokesperson for the Queensland Department of Housing and Public Works told ARN. Pulse DC was selected after an exhaustive Government review of the recently opened Toowoomba-based centre’s facilities, including a number of site visits along with confirmation of the centre’s Tier III Uptime certification and ISO Quality Certifications (ISO 27001, 14001 and 9001). “The Queensland Government has a significant annual IT spend and we welcome their support for this Queensland-owned and operated data centre as a sign of their confidence in the state’s capabilities,” Pulse DC CEO Peter Blunt said at the time.